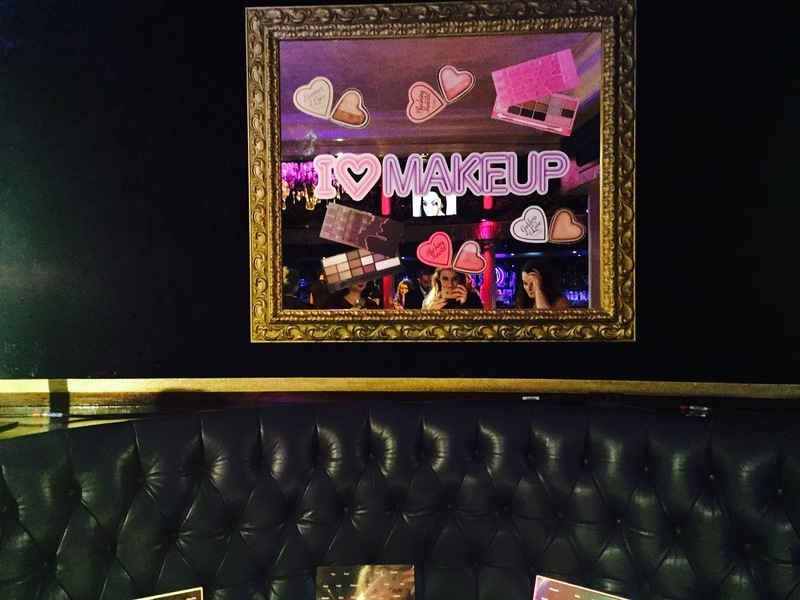 The other week, I was fortunate enough to be invited to the Make Up Revolution 2nd Birthday Party. 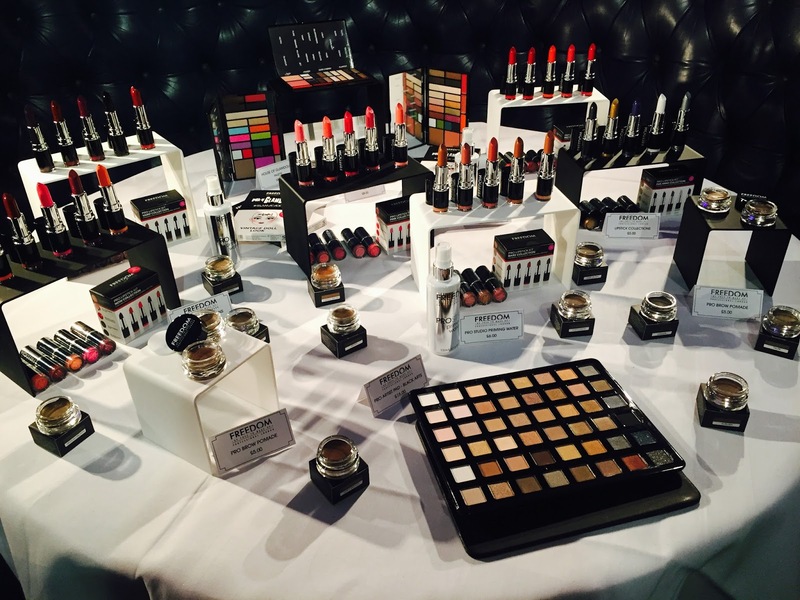 After being in love with their brand for so long, I was absolutely ecstatic when they emailed saying they'd love to have me at the event. Also, the fact I got an extra 2 days of work was a bonus! 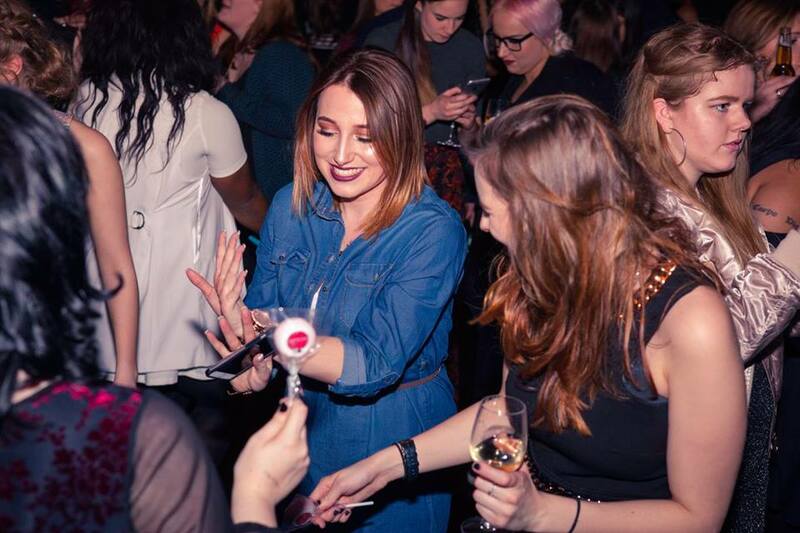 ;) The event was held at a Cafe De Paris, which is a beautiful, luxury club in London's West End. It's been a long time since I've actually woken up early off my own back and actually wanted to get up and go somewhere. I think that's when you know you're really passionate about something. I had arranged to meet up with the lovely Orla before hand at her hotel, who is insanely good at make up & photography. Make sure you check out her Instagram here and other social media links to see for yourself. I couldn't have asked for a better person to meet up with, because we got on like a house on fire and we are so similar! As the night went on, we were on the lookout for some other Twitter pals (it's so hard when everyone looks different in their profile pictures!) 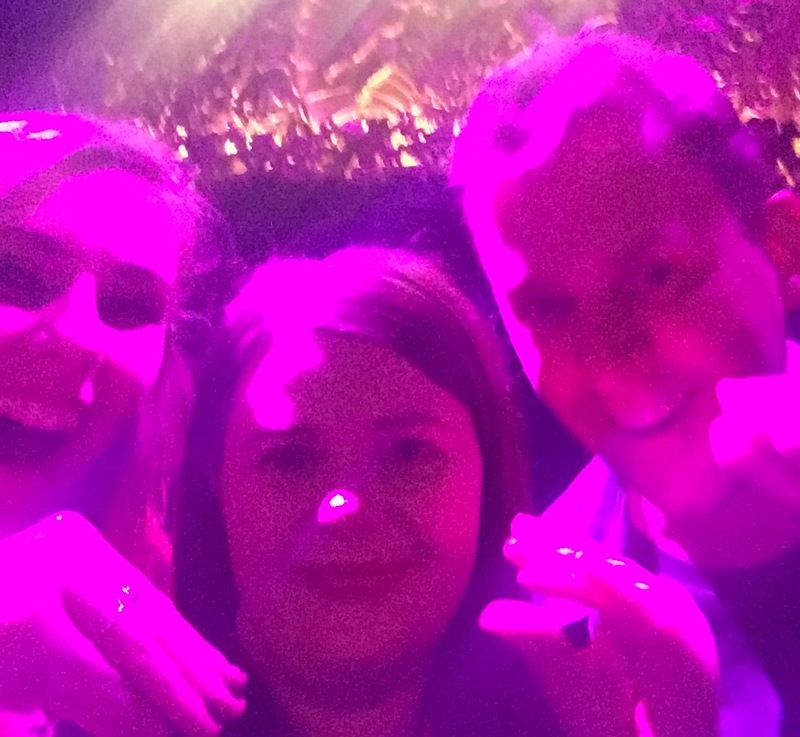 but we eventually managed to meet the hilarious Kirsty, Naddy and Megan, who we ended up spending the rest of the night with. 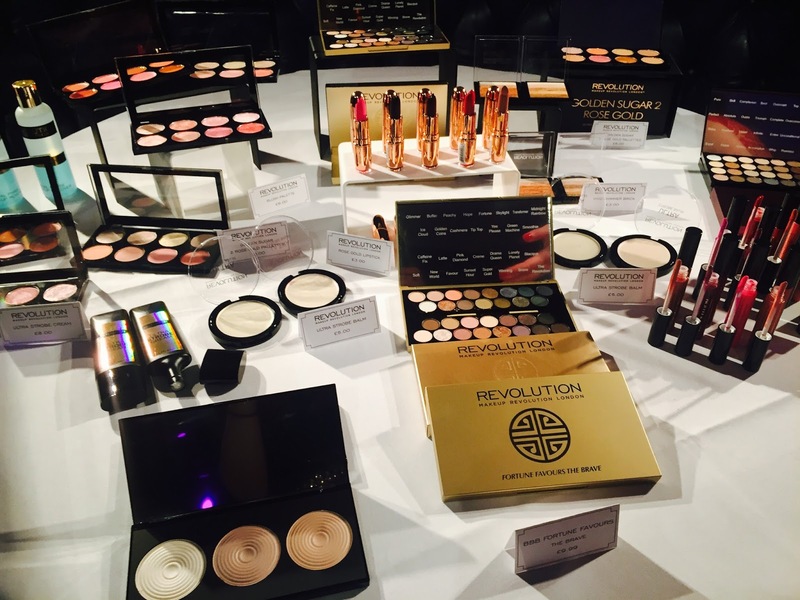 As well as the Revolution bits, TAM Beauty had some of their other products on show from I Heart Make Up, Freedom, B Superdrug and ColourOn all there for our viewing pleasure! I literally think made a mental note of everything I was going to purchase on payday. 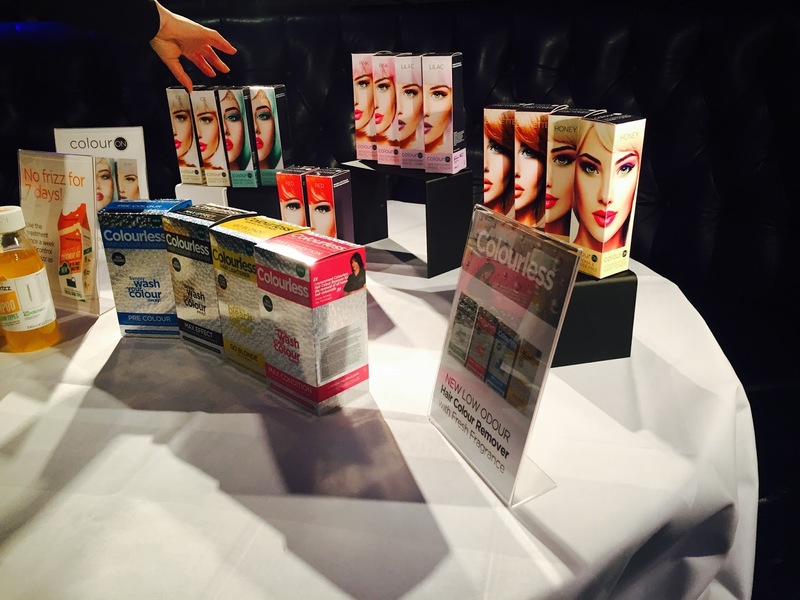 It was great to speak to some of the experts and find out a bit more about the products too. 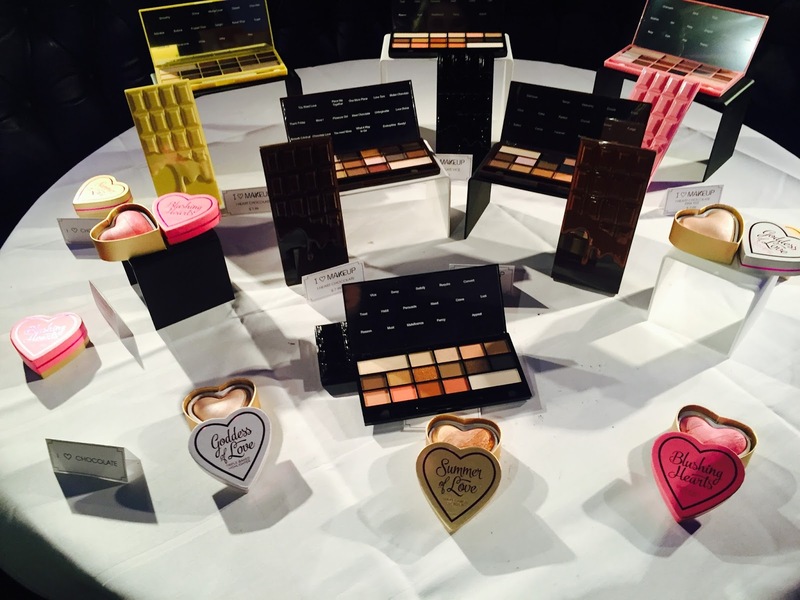 Still needing those Chocolate Bar palettes though! 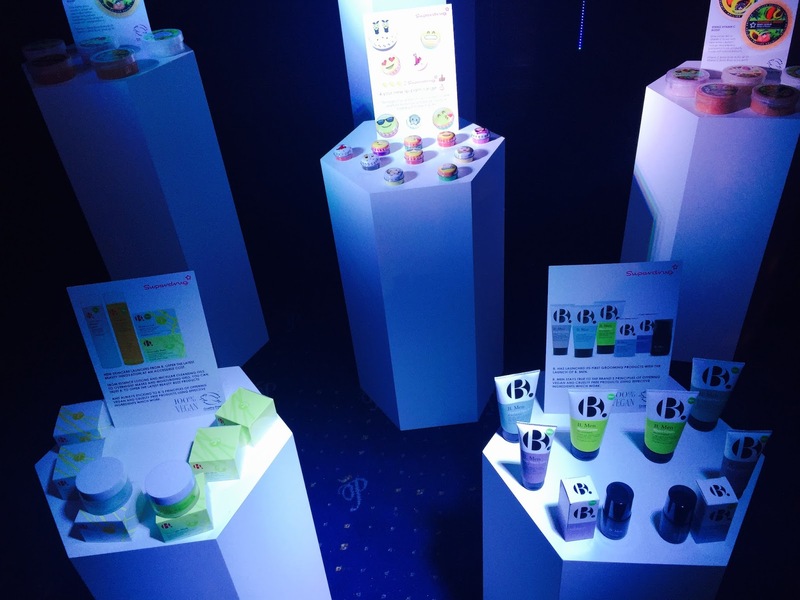 After speaking to the brands, we took full advantage of the complimentary snacks and the chocolate fountain, which literally had EVERYTHING you could ever imagine to dip in - including honeycomb, waffles and glittery marshmallows! <3 (I know, that's not even half of it!) Not forgetting the free wine and beer at the bar. Needless to say, I think I drank my bodyweight in wine that evening #notevensorry. As delicious as all of this was, I still felt the need to drag the girls along to KFC with me before the big announcement started. I needed something substantial to prevent me from being some kind of unruly drunk and well, y'know, it is KFC. Then came the big announcement we had all been waiting for, I am so excited to share this with you all! The I Am Freedom Competition. What this is, is basically the X-Factor of Makeup which starts on the 1st of April. To enter, all you need to do is upload your tutorial to YouTube with your favourite makeup look using the hashtag #IAMFREEDOM. 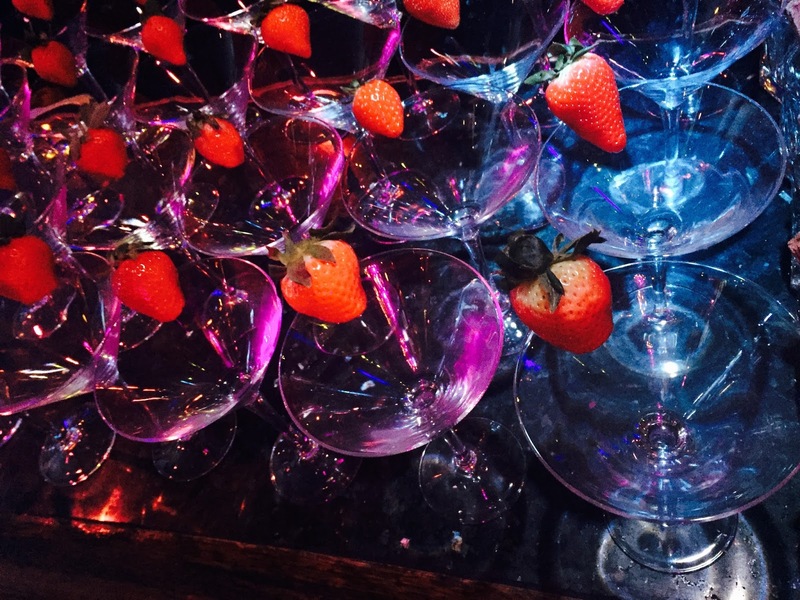 If you are chosen, you get the chance to compete against 5 people, through 4 different rounds and battle it out in the live final held in a top London hotspot, with celebrity guest judges. Now for the insane prize.. 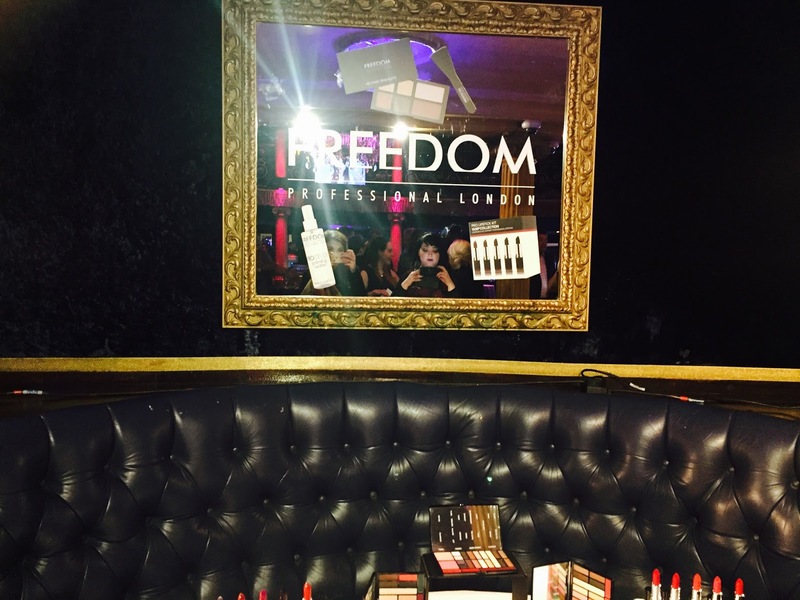 The winner will receive £10,000, one years supply of Freedom Makeup and assigned to the brand for a year! The four runners up will receive £1000 each! How good is that?! Wait, there's more.. The owner of Superdrug kindly stepped in to say that he would double all of those figures, which is insanely generous of him - so watch this space and get uploading! After the speeches were over, we were all keen to know who the celebrity DJ was. Whilst we were chatting and wondering who it could be, Scott Mills from Radio 1 very sneakily popped up on stage around 8pm. We were all so shocked and happy, you just knew from that moment the night could only get better. He played some amazing music, to the point where our group of girls at the front basically started off the shameless dancing and we all managed to get selfies with him. My personal highlight of the night is when Kirsty made him so the crab hands from his Strictly days, which had us all in stitches! He is genuinely the nicest guy ever! We were one of the last groups left standing in the room, so it seemed like a good excuse to get a few more GIF's in photo booth (which annoyingly I can't seem to attach) and headed out to pick up our coats and our amazingly generous goodie bags! Did you go the the Revolution Birthday?